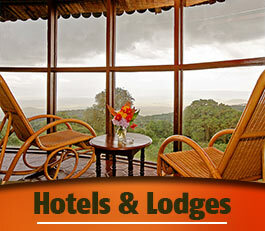 PLANET LODGE - ARUSHA | . Is nestled in the heart of Arusha northern safari circuit of Tanzania, Planet Lodge will captivate you with the natural beauty of the Tanzanian landscape. 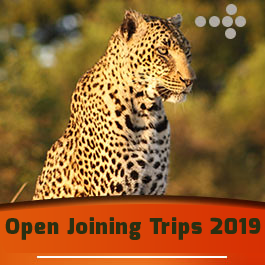 A unique African Village styled accommodations offer you a peaceful sanctuary where you can unwind and connect with nature. Situated on more than four acres of lush gardens, this African Retreat places you in the center of a delicate balance where nature and casual living intersect. 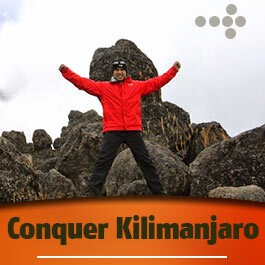 We find pleasure in hosting travelers from different walks of life, including those on transit to and from Safaris, Mount Kilimanjaro or Mount Meru treks and others who are in Arusha for business and or pleasure. Free Wifi is available. Each room is fitted with a television and en-suite shower. Breakfast is served at the lodge. Outdoor swimming is available for guests.